Live casinos refer to webcasts between a dealer and a player. Dealers present cards or spin roulette wheels while the players watch from their computers. The webcast is interactive as well because the dealers respond to the choices the players make. 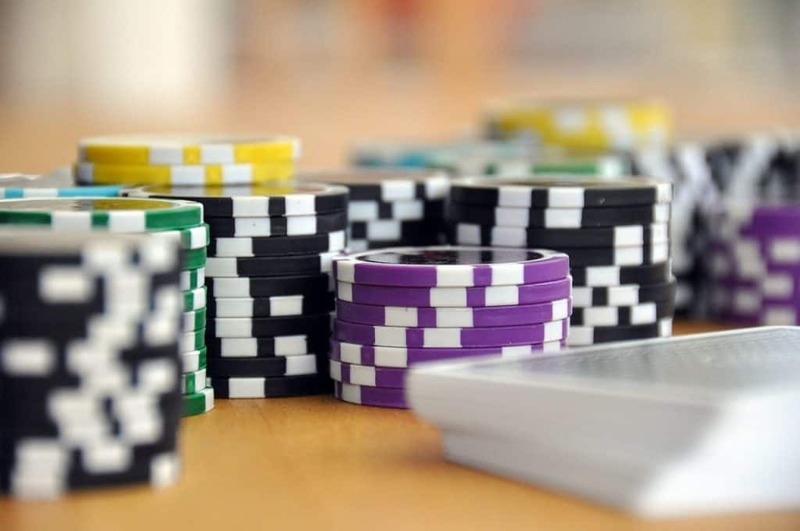 These casinos are increasingly popular in today’s world because they offer many advantages to the people who participate in them. These advantages include convenience and privacy. However, some live casinos are better than others are. Here are 5 tips to finding a great live casino. Live casinos are enjoyable if you experience undisrupted sessions. Sadly, some of the platforms hosting these casinos have a habit of crashing as the game proceeds. Icons displayed on the webcast may fail as well and consequently, directing the dealer becomes impossible. Another possible problem is the delayed withdrawal of funds. These disruptions are highly inconvenient. Avoid them by going for stable and efficient platforms. Check online reviews, and you will find a suitable one. A couple of live casinos offer exclusive tables that are accessible to the dealer and one player. These tables are ideal for you because the availability of your seat increases significantly. You can choose your preferred dealer as well as long as the dealer is available. More importantly, your bet limit increases. You will also benefit from the promotions that the casino runs on these tables. These promotions offer you improved chances of winning additional cash and prizes. Casino tournaments are a bit different from ordinary ones. In this case, the participating players play against the live casino. Then the casino calculates the results of each player and displays them on a tournament-ranking list. Participating in these activities increases your chances of winning loads of cash. That is especially true if you rank highly in the leaderboard. Therefore, the frequency of tournaments in the live casino that you select should be high. More than 2.53 billion people worldwide have a smartphone. More and more of them are accessing the internet through their smartphones. For example, mobile phones generated 2.9% and 52.2% of the global internet traffic in 2010 and 2018 respectively. That means people are opting for smartphones as their preferred method of going online. That includes accessing live casinos. Therefore, casinos that lack a mobile platform are inconveniencing a large number of people, and they may inconvenience you as well. Limiting yourself to the major location of casino studios is unwise. Instead, examine possibilities of taking part in any live casino worldwide as long as it meets the standards set above. International awards and accolades are a sign that a particular casino meets these standards. For example, a platform’s stability plays a role in determining whether a casino gets an award. Currently, the Operator Awards, EGR B2B Awards, and Gaming Intelligence Awards are the most prominent award ceremonies in this industry. Why Aren’t Office Chairs Fit for Gaming? Internet Download Manager Review & Giveaway:Download things Faster, Smarter, Better!